The latest big summer festival to reveal its lineup is Rock The Desert. This year marks the 20th anniversary for the event and will feature something for everybody! 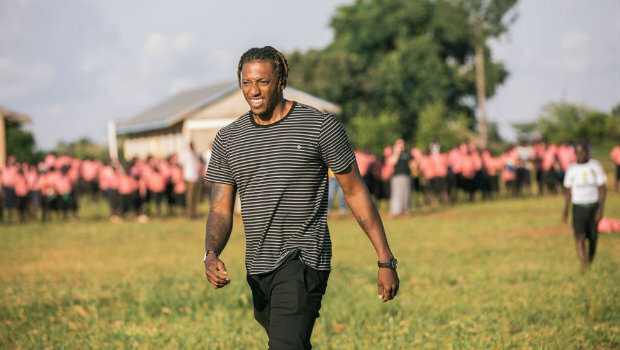 If you’re a Fusion fan, you’ll be able to catch Lecrae, GAWVI, Aaron Cole and AC.jR & BradyJames. For Battery supporters, The Devil Wears Prada, Fit For A King, Death Therapy, and Oh, Sleeper are all a part of the festivities and if you’re somewhere in between, there’s Skillet, Disciple, LEDGER and many more for you! It’s all happening August 1st through 3rd in Midland, Texas and you can find more info and tickets on the Rock The Desert Facebook page.